This autumn we are doing something different. 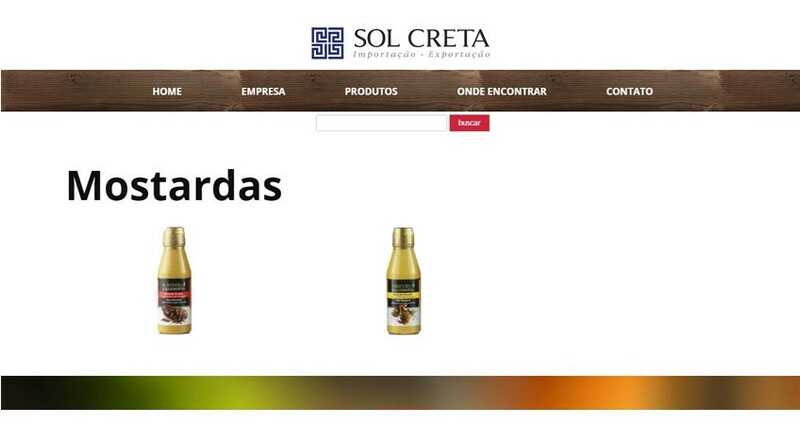 We are entering into a selected network of stores in Brazil with our squeeze mustards with spicy and mild flavor. This is a challenging project, we are starting with some small scale tastings to promote their taste and use, along with further B2B presentations to expand our distribution.